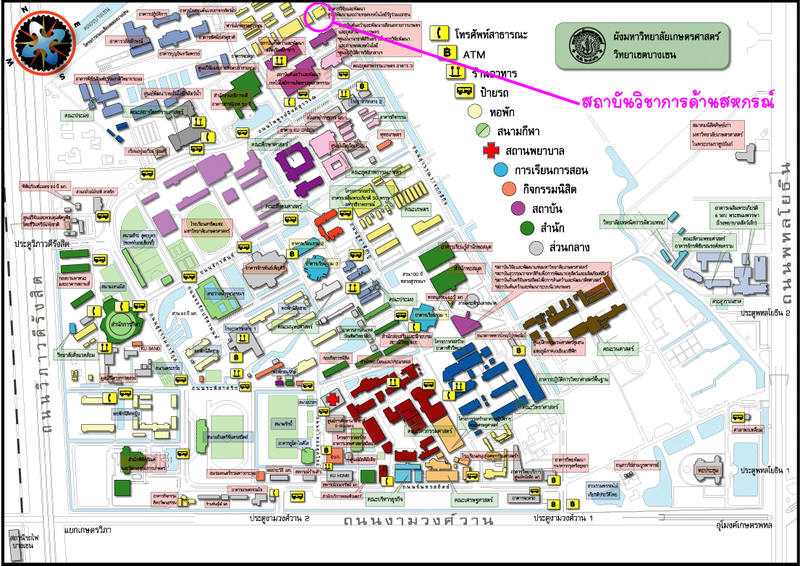 Tuesday 22 November 2016, 9.00am – 12.30pm, at Nontri 3 room, KU Home building, Kasetsart University, Bangkhen. Dr. Preecha Sitthikornkrai, project chief of “Development Analysis of Loan service for Cooperative of Saving in Labor Fund’s Enterprises ” in cooperative of Cooperative Academic Institute with Labor Fund, Department of Labour Protection and Welfare, Ministry of Labour. The focus group was participated by Vice Prof. Jutathip Pattrawat, Director of Cooperative Academic Institute, Mr. Pairoj Limsrisakulwong, Cooperative Department Chief, and 15 Credit Union Cooperative representatives, in order to discuss the development measure for Labour Loan service which was in law and the fund’s authority term.